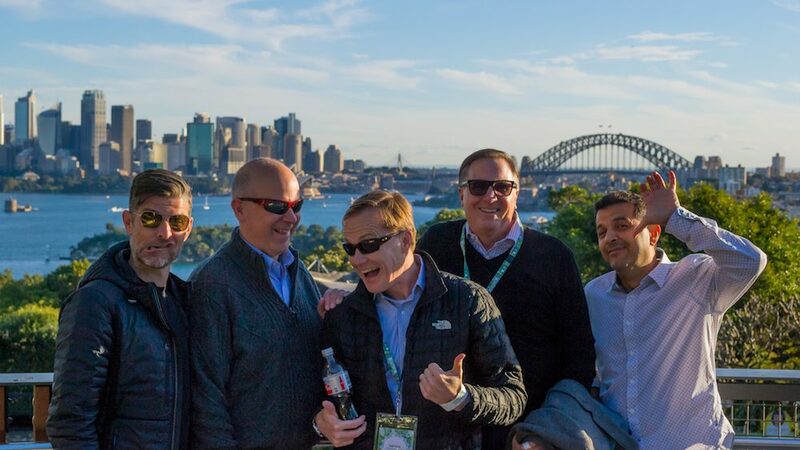 “Make a funny face.” From left: Jason Malec, Robert Briggs, Geof Morin, Roy Peterson and Labib Madanat share a laugh. 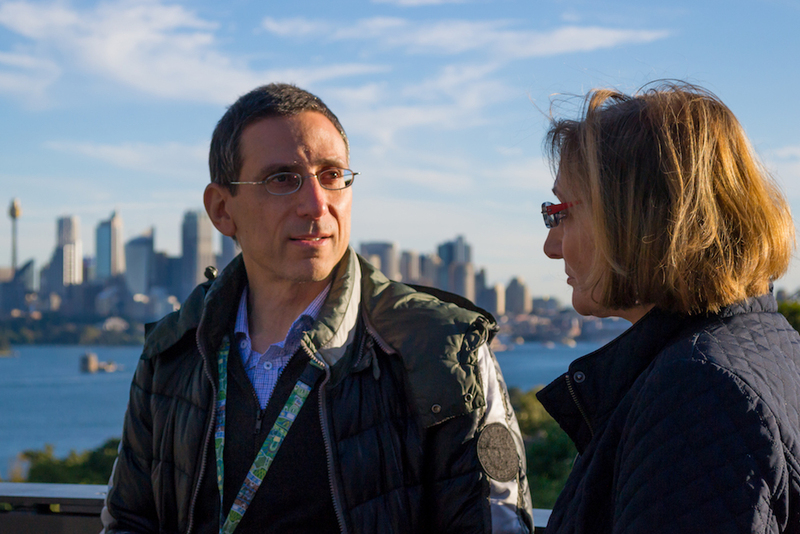 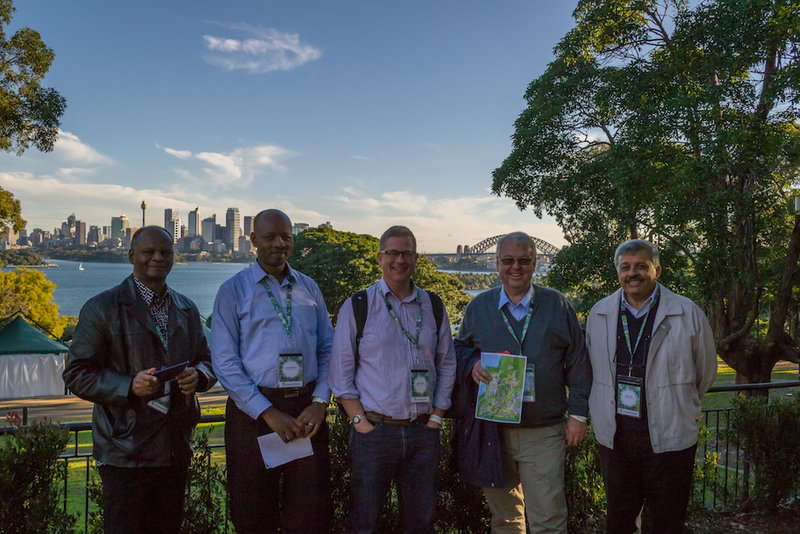 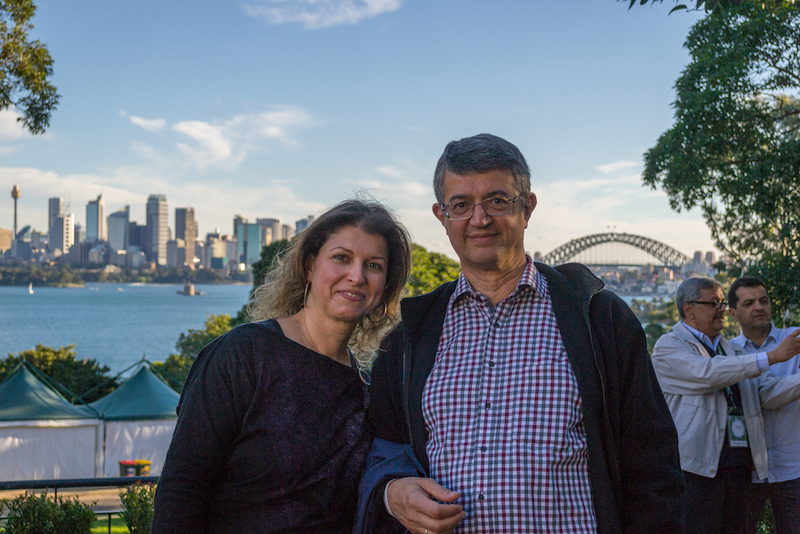 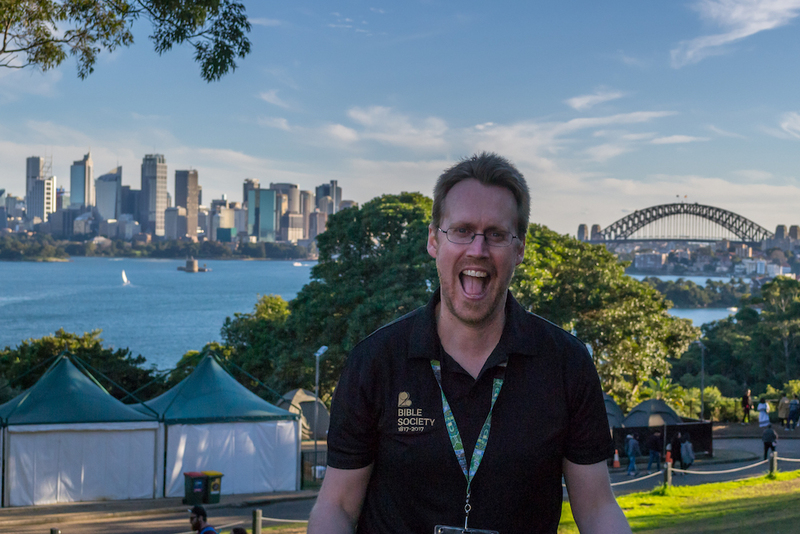 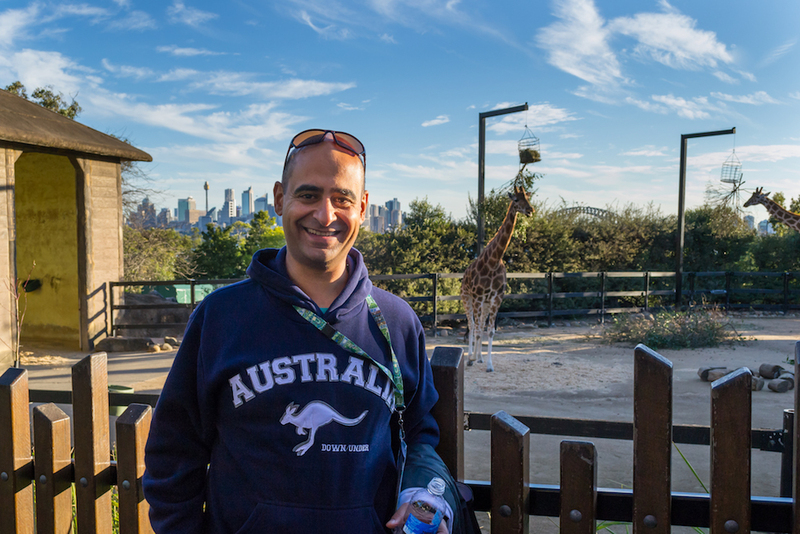 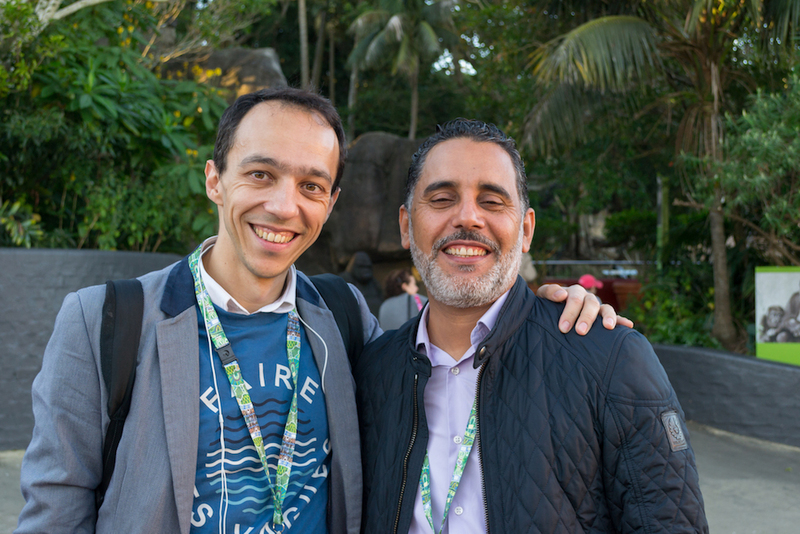 About 150 delegates from Bible Societies around the world spent a relaxing afternoon at Sydney’s Taronga Zoo on Tuesday, enjoying the local wildlife and stunning harbour views in sunny weather. 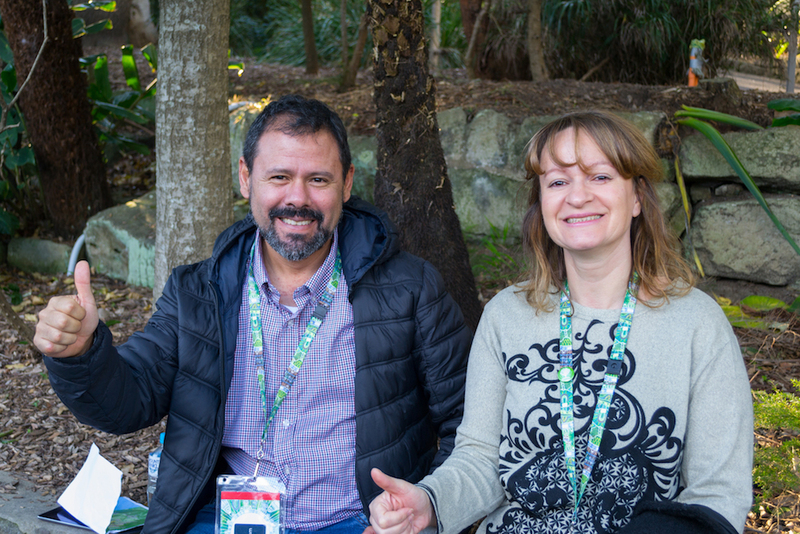 They were taking an enjoyable break from the United Bible Societies Roundtable Exchange conference taking place this week in Manly, on Sydney’s north shore. 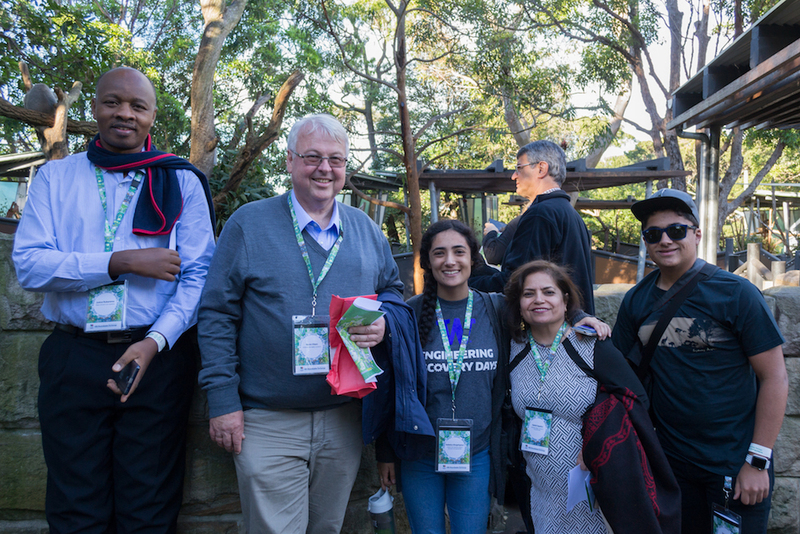 The Roundtable Exchange is the largest annual United Bible Societies event, where the UBS community decides which projects they will support in the coming year. 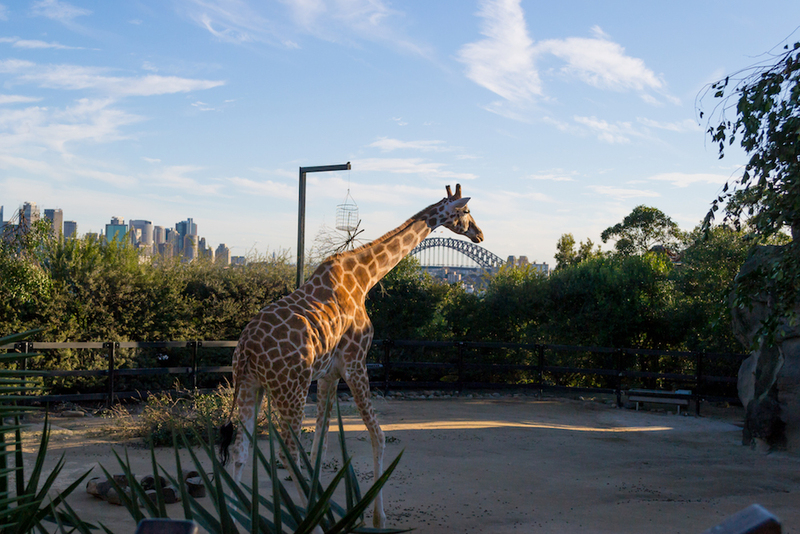 Not surprisingly, the highlight for many was seeing the calm, elegant giraffes striding across their enclosure with the panoramic backdrop of Sydney’s skyline and harbour. 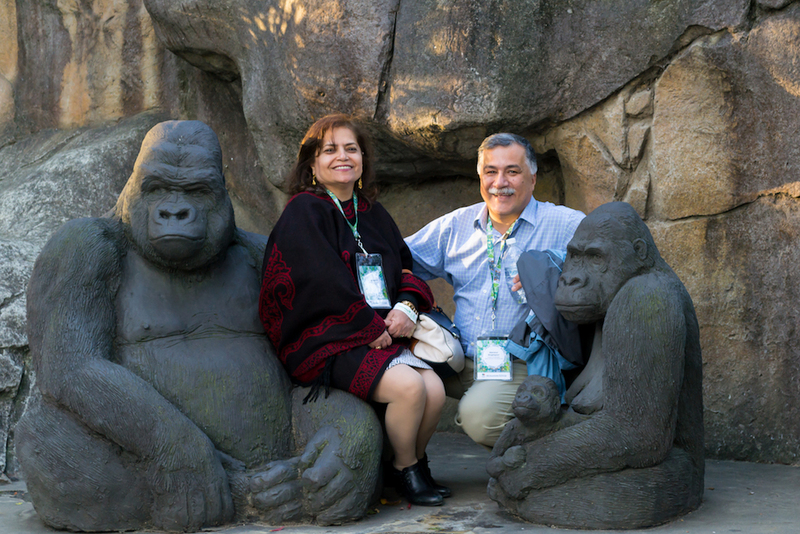 The koalas, kangaroos and gorillas were also crowd favourites. 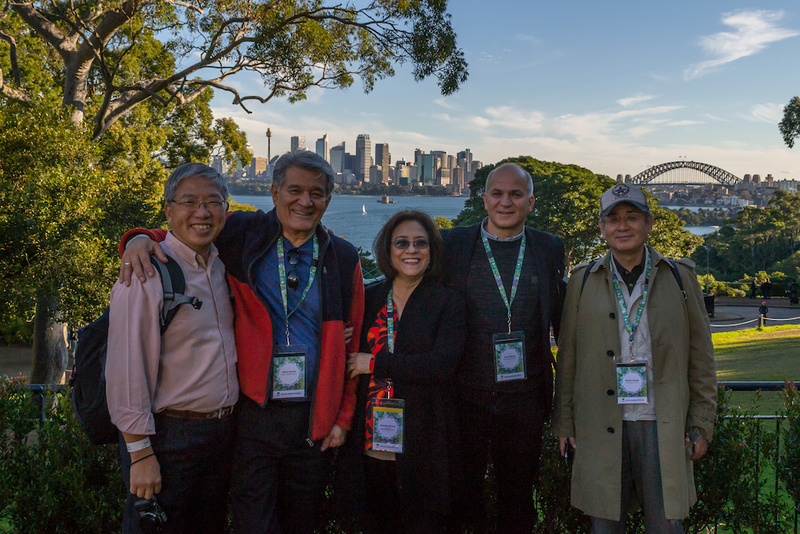 Afterwards, the delegates from more than 100 countries were treated to a spectacular sunset as they boarded a harbour dinner cruise, which was hosted by Bible Society Australia as part of its Bicentenary celebrations. 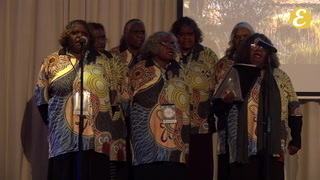 Instead of singing Happy Birthday, the delegates sang the first verse of Amazing Grace. 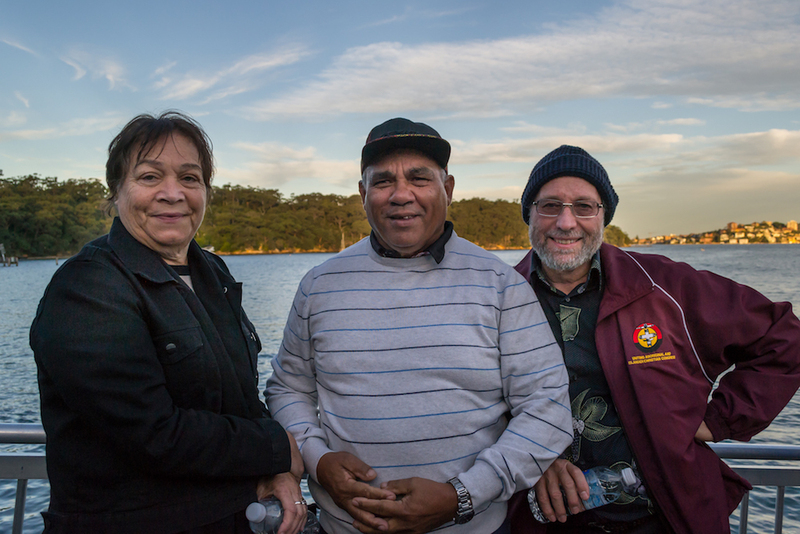 The conference wraps up on Friday 7 July.